The 737-300 is the first of the three member second generation CFM56 powered 737 family, which also comprises the stretched 737-400 and shortened 737-500. 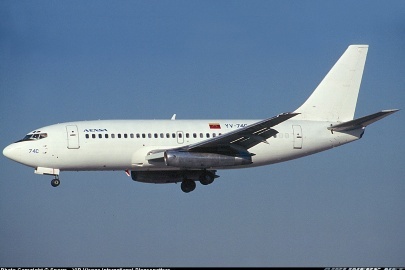 The success of the second generation Boeing 737 family pushed sales of the mark to over 3000, a record for a commercial jetliner. 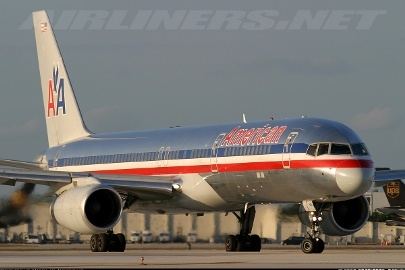 Boeing announced it was developing the 737-300 in March 1981. This new variant started off as a simple stretch over the 737-200 but Boeing decided to adopt the CFM International CFM56 high bypass turbofan (jointly developed by General Electric and SNECMA) to reduce fuel consumption and comply with the then proposed International Civil Aviation Organisation Stage 3 noise limits. Despite the all new engines and the 2.64m (104in) fuselage stretch, the 737-300 retains 80% airframe spares commonality and shares the same ground handling equipment with the 737-200. 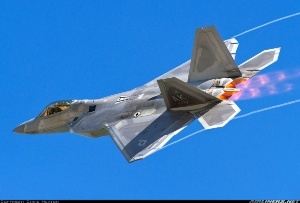 A number of aerodynamic improvements were incorporated to further improve efficiency including modified leading edge slats and a new dorsal fin extending from the tail. Another feature was the flattened, oval shaped engine nacelles, while the nosewheel leg was extended to increase ground clearance for the new engines. 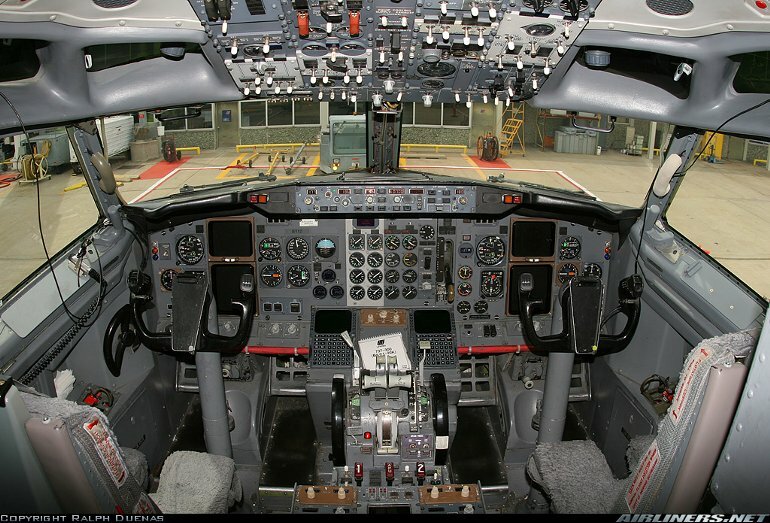 Other internal changes include materials and systems improvements first developed for the 757 and 767 programs, including an early generation EFIS flightdeck (with four colour CRT screens). 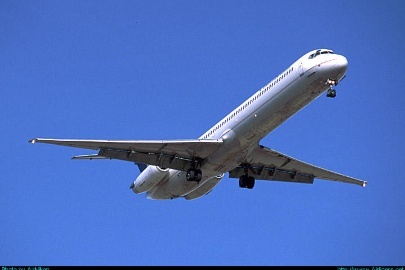 The 737-300 flew for the first time on February 24 1984, while first deliveries were from November 1984. Since that time well over 1000 737-300s have been sold and it forms the backbone of many airlines' short haul fleets. 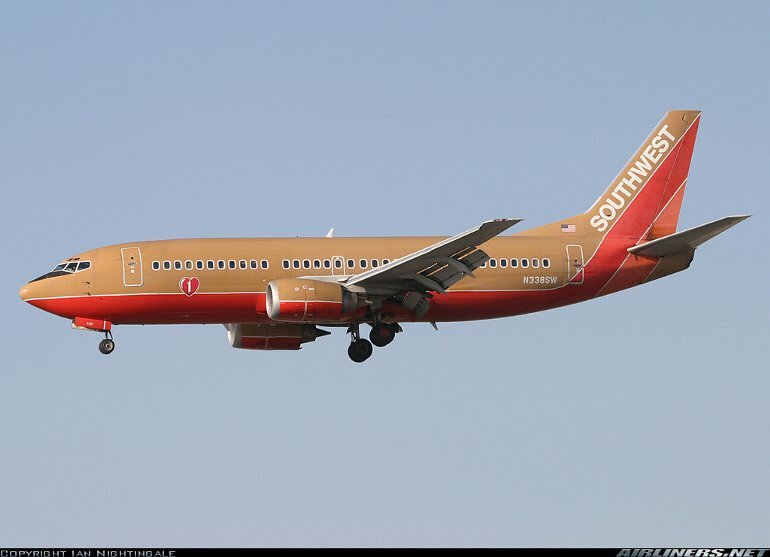 The stretched 737-400 and shortened 737-500 are described separately. Two 89.0kN (20,000lb) CFM International CFM563B1 turbofans, or optionally two 97.9kN (22,000lb) CFM563B2s. Max cruising speed 908km/h (491kt), long range cruising speed 794km/h (429kt). Range with 128 passengers and standard fuel 3362km (1815nm), range with 128 pax and max fuel 4973km (2685nm). High gross weight version max range 6300km (3400nm) with 140 passengers. Operating empty 32,881kg (72,490lb), standard max takeoff 56,740kg (124,500lb), high gross weight option 62,823kg (138,500lb). Wing span 28.88m (94ft 9in), length 33.40m (109ft 7in), height 11.13m (36ft 6in). Wing area 105.4m2 (1135sq ft). Flightcrew of two. 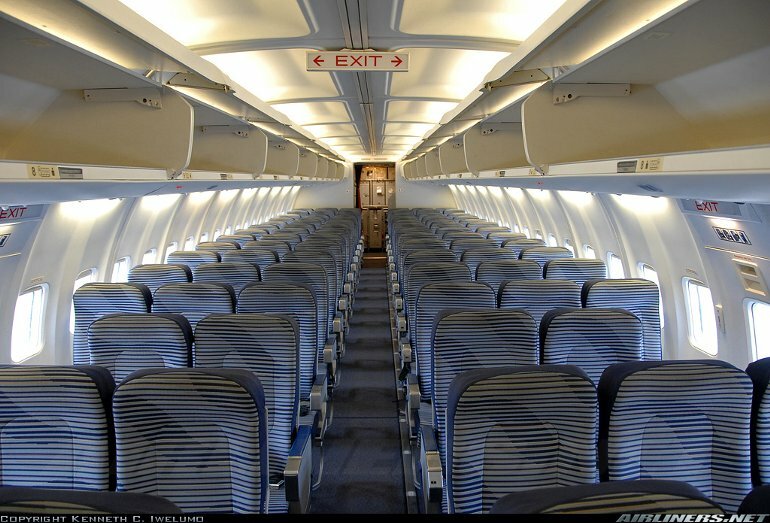 Typical two class seating for 128 (eight premium class four abreast and 120 economy class six abreast), standard one class seating for 141 at six abreast and 81cm (31in) pitch, max seating for 149 at 76cm (30in) pitch. Grand total 737 orders stand at over 4236, of which over 1104 are for the 300. 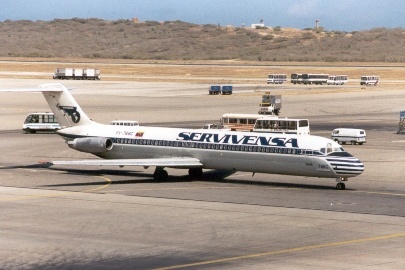 Approximately 1070 737-300s were in service at late 1998.